HBO Go, the service that let's HBO subscribers stream movies and TV shows to various devices, is one of the greatest blessings to the world of apps in recent times. And now it has finally come to Windows Phone...but only in Romania. You may ask yourself, "Why Romania?" Well, the answer may be that HBO Go depends heavily on regional cable providers and those carriers in Romania were the first to get agreements in place with television giant. At any rate, customers of Romanian providers HBO Go VIP/Club Romania, INES, NextGen Communications, or Romtelecom can now watch their favorite shows on their Windows Phone devices. The Metro-style HBO Go app features a homepage displaying recommended content, movies, TV series, extras and settings.According to AllAboutWindowsPhone, "each piece of content gets its own page from where you can view a description, watch a preview, start playback, add to watchlist (favourite) [sic], share via social networks, view user comments, and view related content." You can also browse content and manage your watchlist. While this may not initially seem like much of a big deal for those of us outside of Romania, it's actually quite the contrary. 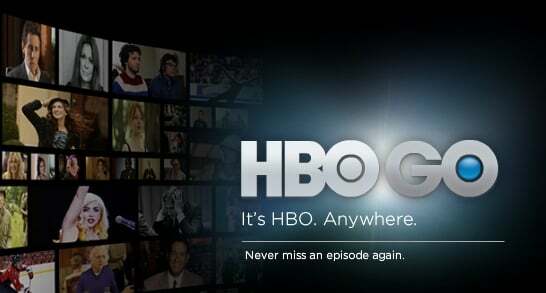 The groundwork has now been laid for other regional markets to climb aboard the HBO Go bandwagon. As more deals are struck with content providers around the world, the turnaround time to launch the app in those markets stands to be pretty slim. HBO Go is widely seen as a "must-have" app for consumers, especially in the United States. Therefore, in order for Windows Phone to be a true contender, it needs to be able to offer such apps as HBO Go. With one country under its belt, hopefully we will see it rolling out elsewhere soon. 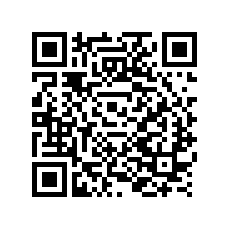 For those of you who may be reading this in Romania, you can download the HBO Go app for free here.